Updated by Dezza, 13 January 2019. 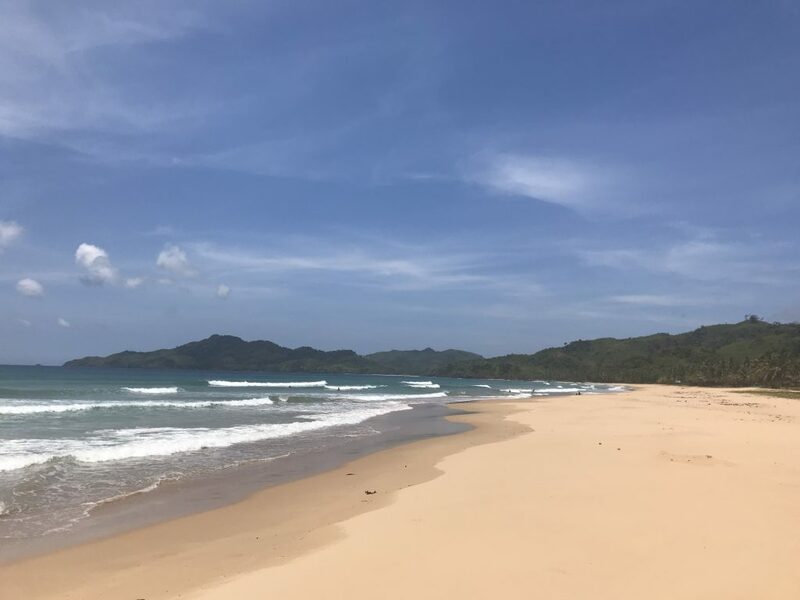 For the regular followers of my weekly blog, you will know that over the last couple of weeks I have been talking about Palawan after my recent visit to El Nido. Palawan is widely regarded as the best island in the world but in 2018, was the fortunate beneficiary of extra tourism numbers due to Boracay being closed from April to November of 2018. 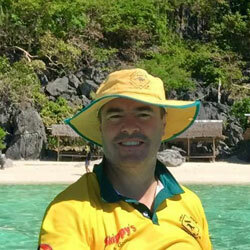 Therefore, there has been a lot of attention turning towards Palawan as a new tourist hot spot in recent times. One of the concerns with this is just like Boracay, there could potentially be some environmental issues created with the extra influx of people. It is more important than ever to ensure that tourism in this paradise is sustainable, lest Palawan heads down the same path as Boracay – a paradise lost. El Nido, in particular, is the most popular tourist spot in Palawan and one of the best places in the Philippines. As further background, El Nido was declared a Managed Resource Protected Area by the Philippine government in 1998. Palawan itself boasts a very diverse ecosystem with five endemic species of mammals, 114 bird species, 45 genera of corals, 888 fish species and vast tracts of lush tropical rainforest. It is also home to manta rays and the manatee or dugong, the world’s rarest marine mammal. Therefore, it is so important that this area develops safe environmental practices and sustainable tourism so we can all enjoy this place forever more. Luckily there are a number of initiatives that have been implemented by local NGO’s and LGU’s to bring awareness to environmental concerns that could have an impact on Palawan. One of these initiatives is the Kalugtan Arts Festival which is being celebrated in El Nido from May 9 to May 12 and is being hosted by El Nido Artist Guild. This is a community event and was founded by Rene Acosta and this year is the 11th year of this event. The event is held in honor “Mother Earth” (Kalugtan comes from the Cuyuno word “lugta” meaning “earth”). The Kalugtan Arts Festival is leading the way when it comes to bringing awareness to both locals and tourists about the amazing beauty the area has in its grasp. The festival runs for four days and includes art workshops, eco-care activities that include a clean-up drive, as well as music performances and cultural shows. The festival highlights the need to preserve the natural environment and showcase its rich artistic heritage. El Nido has a plethora of superb cultural performers, painters, and craftsmen. Unfortunately, most of these people are not located in the town proper and don’t have regular opportunities to showcase their wares. The Kalugtan Arts Festival gives these locals the chance to share with the wider community their skills and heritage that desperately needs to be preserved for future generations to enjoy. Duli Beach is totally undeveloped, but it will only be a matter of time until it is. As long as it is developed in a sustainable manner. In addition to the Kalugtan Arts Festival, there is also El Nido Plastic Battle. El Nido Plastic Battle is an informal group of concerned citizens, business owners and local people who got together to do something about plastic and trash. They have even pushed the government to implement a no-plastic ordinance which is a step in the right direction. 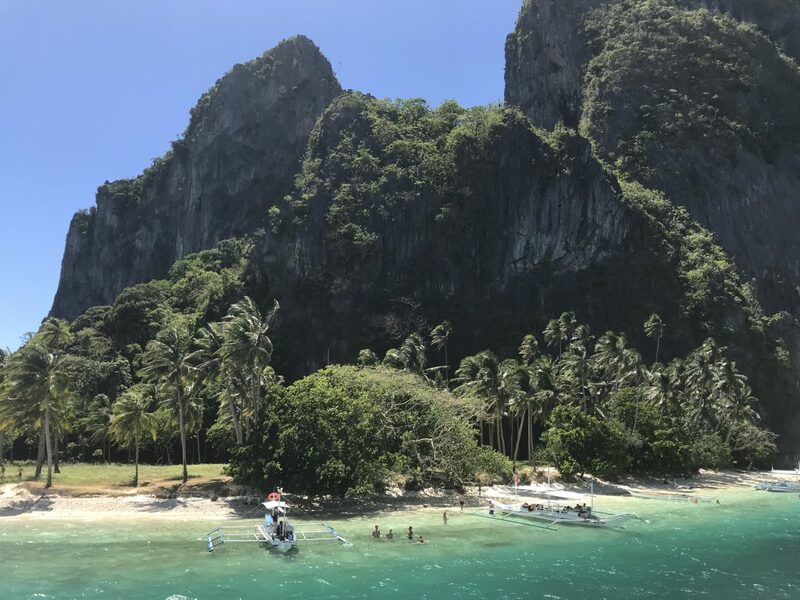 The activities of El Nido Plastic Battle include organising cleanups, and they are also connected with other agencies, such as the Auxiliary Coast Guard and Begreen of Ayala. Making El Nido plastic free is the mantra of this group. Have you seen what damage can be done to sea turtles because of plastic straws? Click here to see. These types of awareness programs are developing momentum and hopefully, it won’t be long until peoples mindset towards plastic will change. Like most things, awareness, and education that is the key. Progress is being made despite some of the persistent issues. For example, Tubbataha Reef was recognized in 2012 by the World Future Council, who is an international policy research body. WFC gave one of two Silver Awards to the Tubbataha Reefs Natural Park Act for the excellent care of the heritage site, which was hailed as a model in coral reef conservation. The Tubbataha Reefs Natural Park Act developed a policy measure that created a protected marine sanctuary of almost 100,000 hectares of high-quality marine habitats, which also contains three atolls and a large area of deep sea. This is a great example for other Philippines destinations to follow. 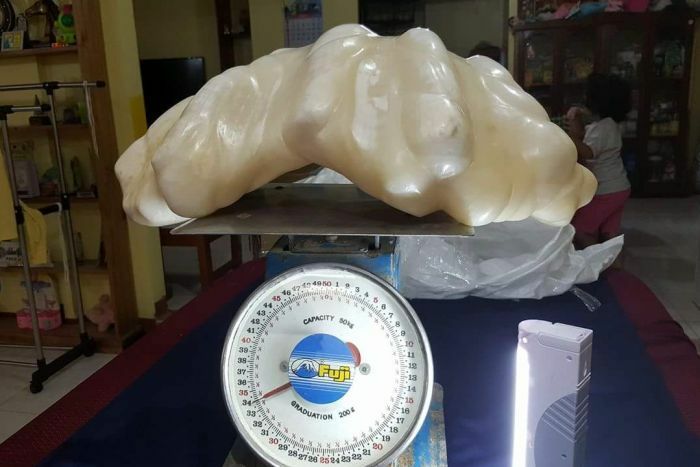 Another thing that Palawan is famous for is that it’s home to the world’s largest natural clam pearl. Weighing 34 kilograms, it was found by a fisherman in about 2006 in the sea off the coast of Palawan Island. Unaware of its value, the fisherman kept it under his bed as a good luck charm. Philippine officials believe the pearl — 61cm wide and 30cm long — is the biggest of its kind. In 2016 the fisherman turned the pearl over to Puerto Princesa City tourism office. Gemologists estimate the pearl to be worth $130 million. A 34 kilogram, $130 million pearl. Imagine having this hidden under your bed for ten years! Palawan is composed of around 1,700 islands and islets with almost 2,000 kilometres of irregular coastline. It is for this reason that Palawan is becoming a tourist hotspot. In my personal view, there is nothing wrong with development as long as it’s done in a sustainable manner and it keeps in character with the natural environment. It is incumbent on each and every one of us visiting this incredible place to make sure that we don’t have a major impact on this beautiful island and its natural environment. It really would be a shame to see Palawan closed to tourism one day due to human neglect and ignorance. Please take a look at the related links below, and don’t forget to leave your comments below and share with friends and family to bring more awareness towards sustainable tourism and litter disposal!